There are a lot of things that I love in life, one of them is fragrances – men’s and women’s I’m not biased both sexes have some amazing scents. So when I had the opportunity to attend The Perfume Shop’s Christmas Press Day, I jumped at the chance! With Georgina of course! After navigating our way there (Georgina seems to think I’ll get us lost somehow) we made it to the venue with plenty of time to smell our senses away. Naturally as it’s coming up to Christmas, I’m on the hunt to find some staple fragrances as gifts for people. But as everyone has their ‘classic’ smells, and with so much available to buy from a variety of places, I find myself turning to The Perfume Shop to get ahead of the game this Christmas, in order to avoid the mad rush I went through last year. 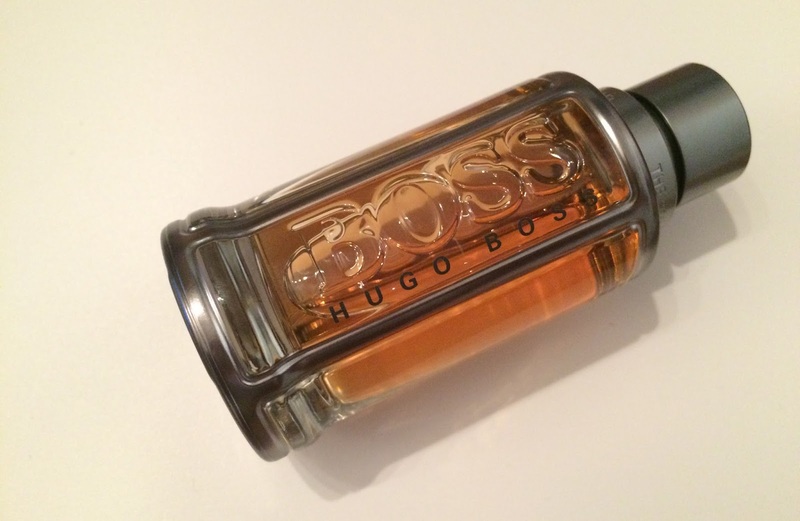 I find it more difficult to buy fragrances for men, but Hugo Boss The Scent has definitely made it in my top list for men. I’ve seen so many descriptions saying The Scent is powerful, rich and full-bodied all of which are spot on!It definitely smell like something men who are certain about who they and aren’t afraid to show it would wear. 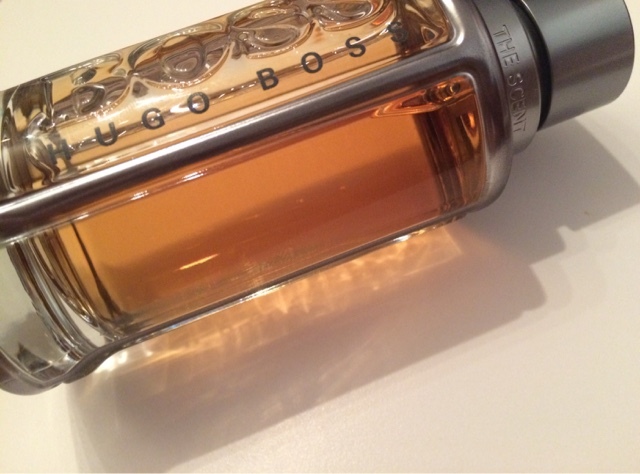 Just like the bottle, the amber liquid inside is simple, powerful and elegant at the same time. Consider me in love! "Winter Garden* – Peroni Nastro Azzurro Infusions by Simone Caporale for The House of Peroni "